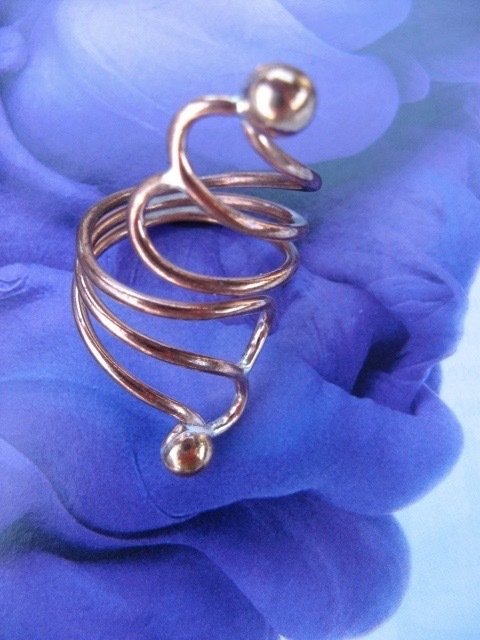 Copper Ring CR710 Size 7 - 1 3/4 inches long. > Copper Ring CR710 Size 7 - 1 3/4 inches long. * Size 7 solid copper ring.